Internal wiring use where no mechanical protection is required. For use in lighting, ovens, catering equipment, furnaces and general use where the temperature range is widely variable. 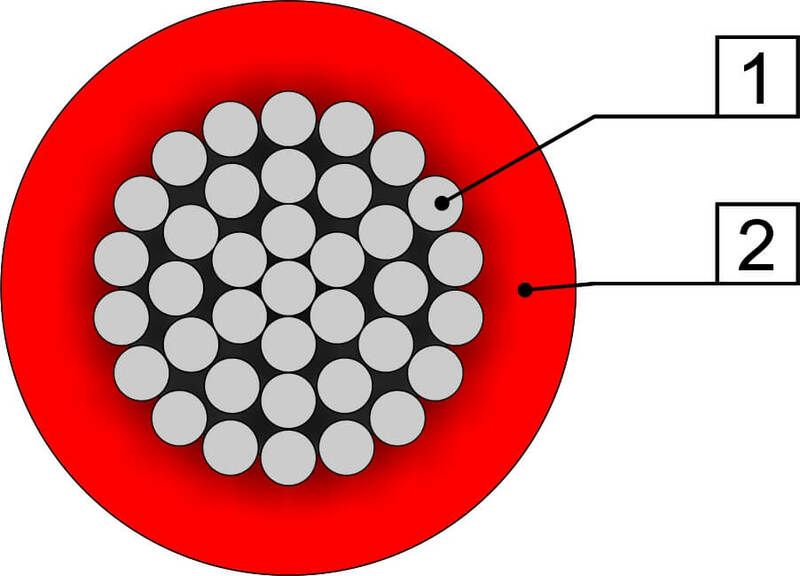 The cables perform well under fire conditions and are Halogen free and low in smoke.